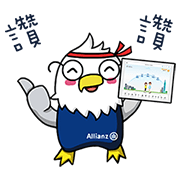 http://www.line-stickers.com/ – Allianz, stand by you Line Sticker | Allianz Taiwan Life launches a series of cute and humorous LINE stickers. 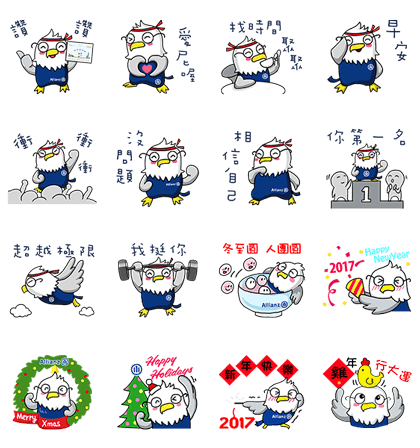 Download them for free and share them with friends. Available till December 7, 2016.